This one-hour train ride for kids and families reimagines the story of The Polar Express. The train departs from Union Station and chugs around Chicagoland. 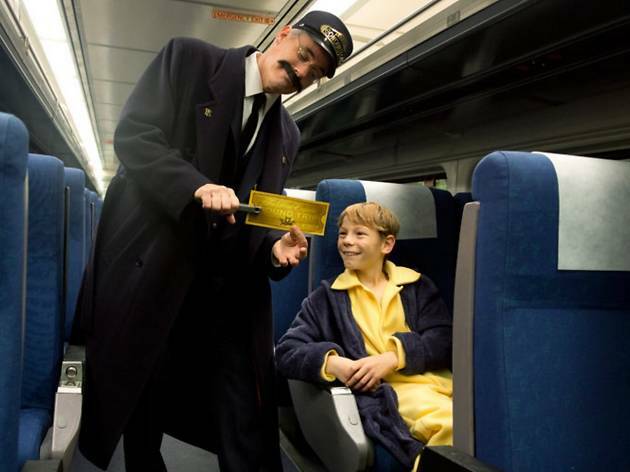 After the conductor punches each passenger's golden ticket, hot chocolate and a cookie are served as The Polar Express book is read by Chris Van Allsburg, an award-winning children's book illustrator. Santa and his helpers make an appearance, providing kids with gifts to take home. The ride departs from track 1 at Union Station's North Concourse. Passengers should arrive an hour before departure. See a full schedule of departures here.